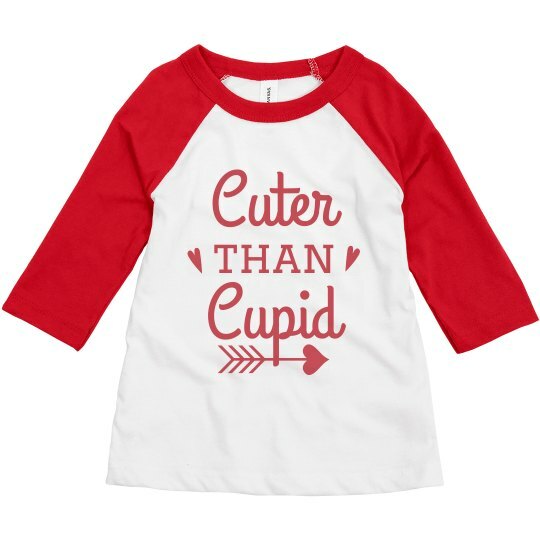 Prepare to have your heartstrings be pulled by cupid here with this super cute shirt for Valentine's day. Let your little one brag about how cute (cuter than cupid as they claim!) and loved they are with this custom shirt.